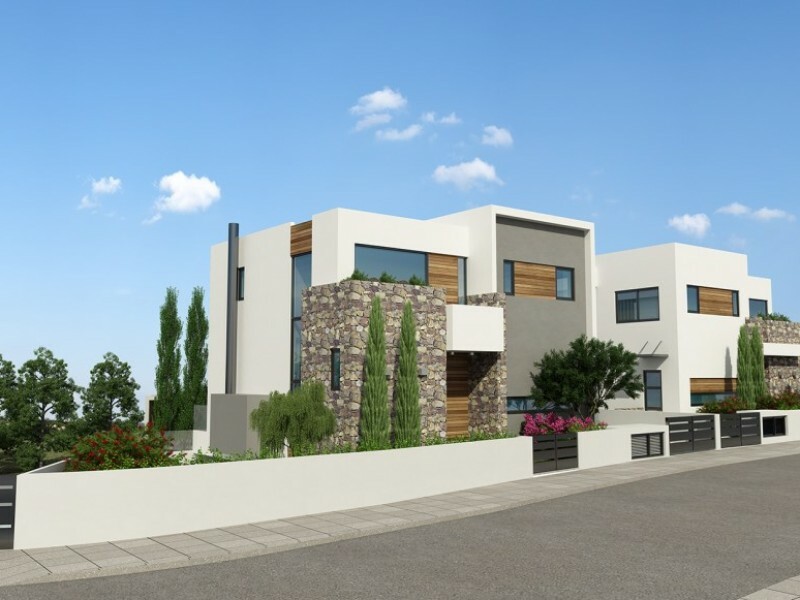 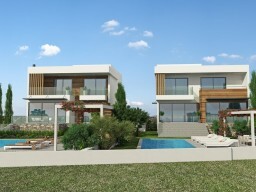 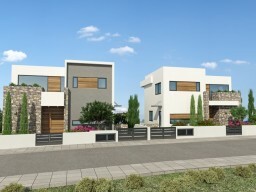 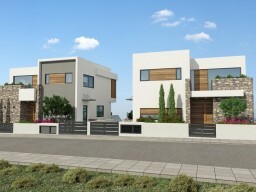 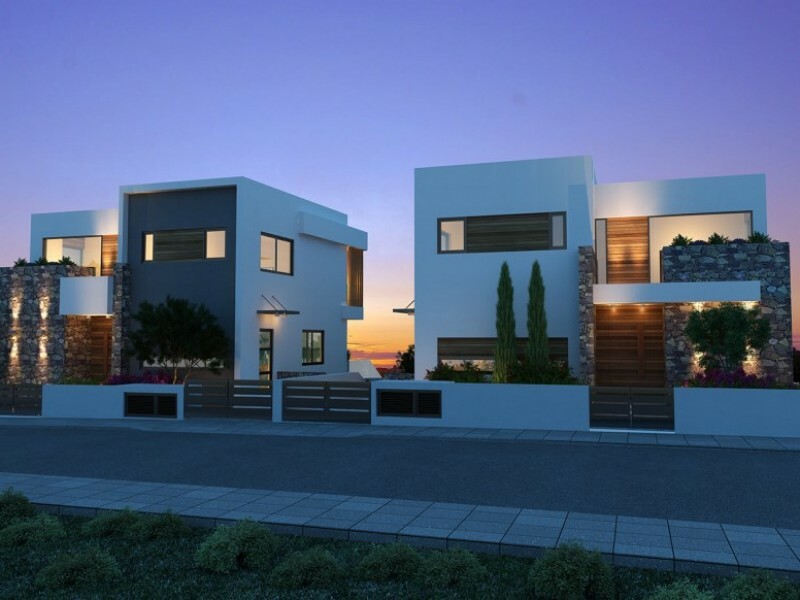 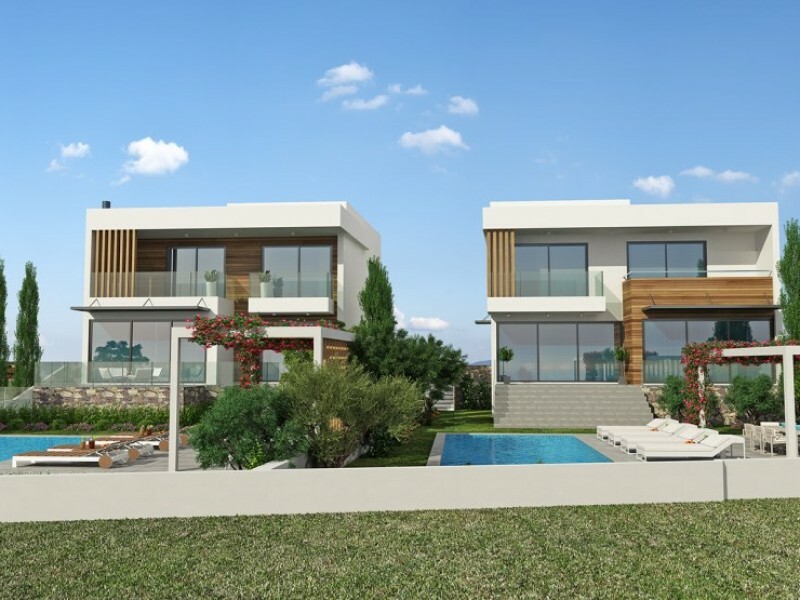 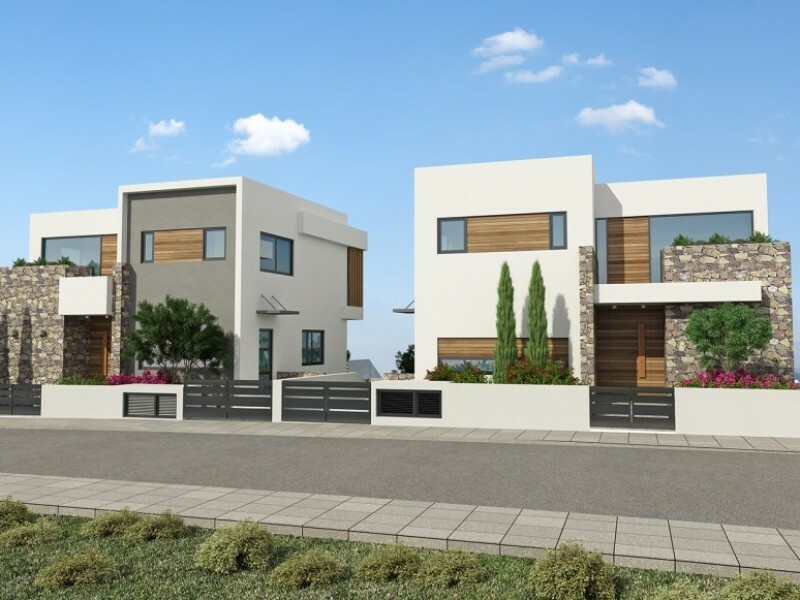 Four bedroom villa in one of the most prestigious residential areas of Limassol, a convenient location, a 5-minute drive to the waterfront with luxury 5-star hotel, and all kinds of amenities. Spacious open plan kitchen, living room, dining room. 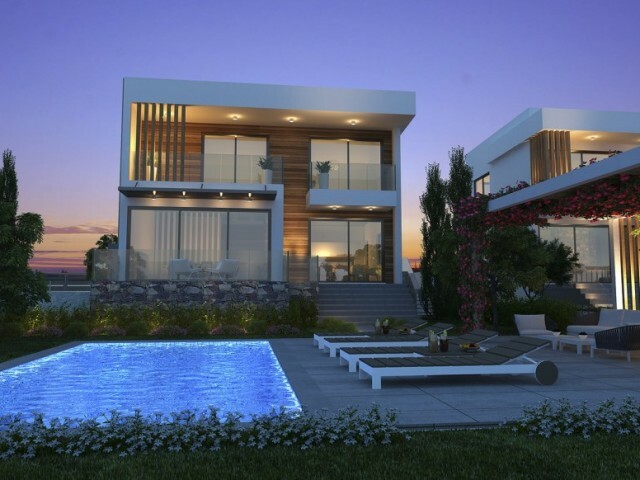 Garden, swimming pool 4x8 meters, garden furniture. 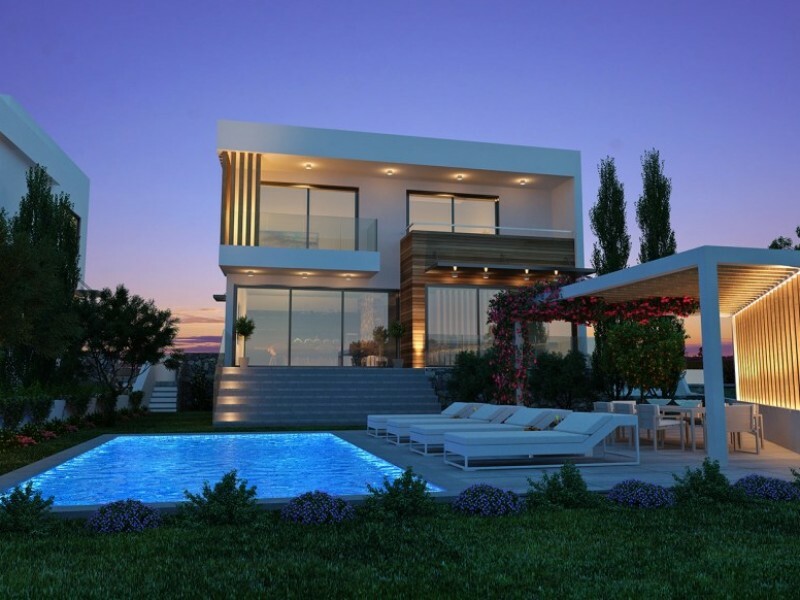 Price without VAT.